It is a fact that nine out of ten seniors prefer to stay in their homes, or “age in place”. Unfortunately, you are noticing subtle changes such as an unkempt home, weight loss, hearing about a fall. After much discussion they agree to have help, but who do you turn to? 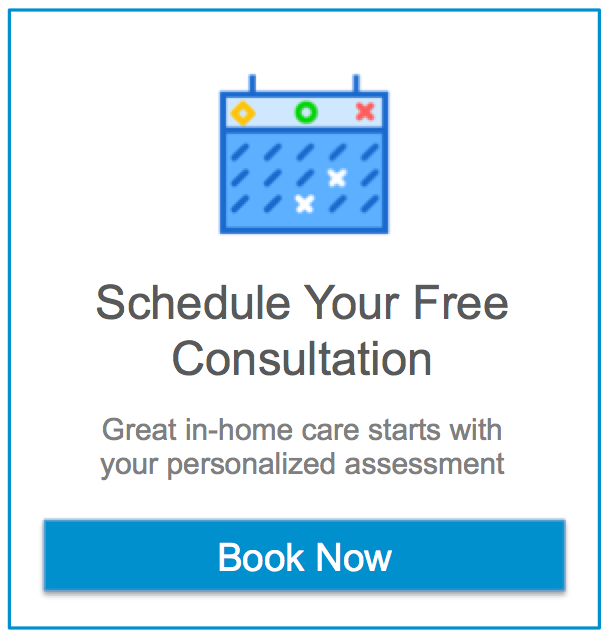 In-Home Care appears to be the solution to their problem and can provide peace of mind for you. Finding the right company can be a challenge and is the most important factor. What questions do you ask? How do you know that they are the right company? In the state of Arizona there currently is an absence of legislature or over-sight for private duty home care. Also, there are different types of companies willing to provide services. When starting your research you may see the terms, “Private hire”, “Registry”, “Employer Model”. To the unknowing consumer there may not appear to be much difference between them. The biggest difference is in the risk you are left with as the client. A “Private Hire” is an individual that work for themselves and can be found on Craigslist or other types of job sites. Once you make a payment for services to this individual you have unknowingly become their employer. You are now at risk for any work related injury medical bills that the caregiver may sustain while providing services. You may become responsible for any unpaid taxes by that individual. Also, there is no replacement caregiver should they not be able to make their shift or they stop showing up all together. No one is supervising them to make sure they are performing the necessary duties. Your risk is high for all of these possible situations and more! In the “Registry” model, the company acts as a “matchmaker” and the caregivers who work for this type of company are Independent Contractors. Again, all the risks mentioned above may again be absorbed by the client should there be any problems. You are also paying both the caregiver and the company for their services. Lastly, is the “Employer Model”. These companies minimize the risk to you as the consumer by carrying the necessary liability insurance should an injury to the client or caregiver occur, pay for workmen’s compensation, withhold the appropriate taxes, pay into Social Security, keeps track of the caregiver’s scheduled hours and sick days and is the one that directly supervises and pays the caregiver. They also screen out predators by performing the appropriate background checks, validating references and provide a replacement caregiver should there be any problems. Your peace of mind is maintained despite the situation and your personal risk is minimized. To further reduce your risk, find out if the company is a member of the Arizona Non-Medical Home Care Association or the Home Care Association of America. All members of these associations must abide by their rules and guidelines. Ask if the company is an Arizona State Medicaid approved provider. If so, they must abide by all of the rules and guidelines established by the state and are compliance audited every year. Check the Better Business Bureau to make sure the company is accredited. Minimize your risk and increase your peace of mind by selecting a company that deserves your trust and truly has the safety and care of your loved one as their priority.